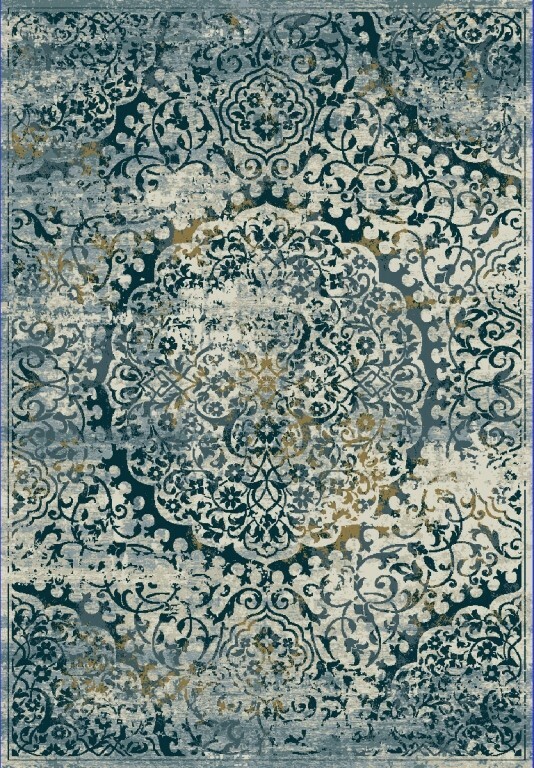 Buy Dynamic Rugs Quartz 24920150 Light Blue Online In USA. Description : Using classic traditional designs with distressed motifs and pristine coloration Quartz bounds ahead as one of the most exquisite qualities. Pairing viscose with polypropylene to create a high-low texture, Quartz adds depth to each design. 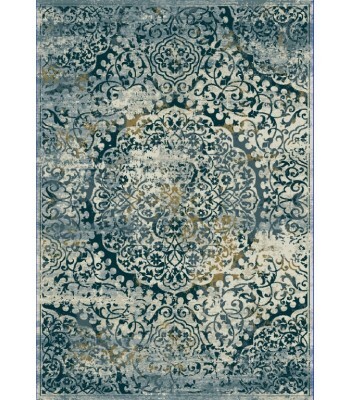 With a wool like feel and soft relaxed touch this Machine Made rug will add the high end look and feel of a hand-knotted wool underfoot.